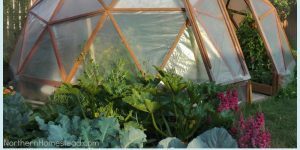 Cold frames are great for growing plants in the offseason or to protect tender plants in early spring. 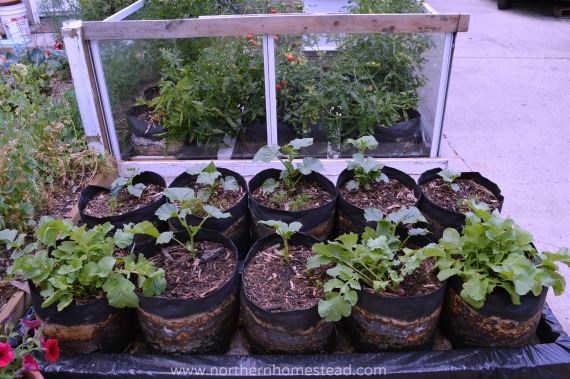 But that is not all a cold frame can do. 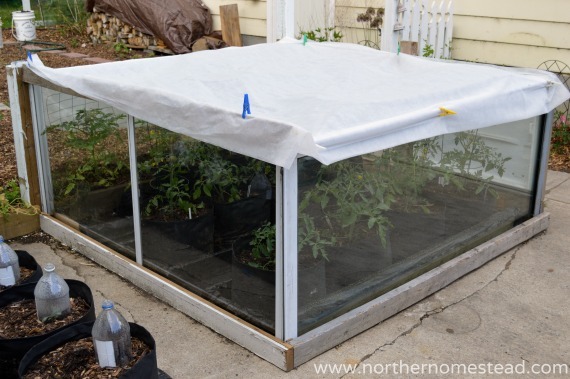 Create a sheltered garden with glass wind blocks, for growing tomatoes (and other heat-loving plants) in cold climate all throughout the summer. 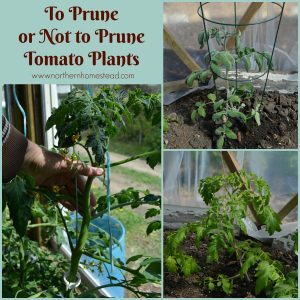 A cold frame for tomatoes makes all the difference between green or sun ripe tomatoes. 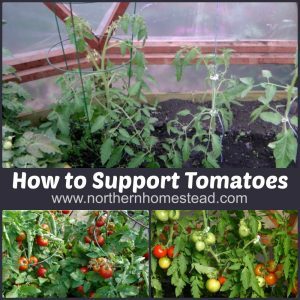 After using a sheltered garden cold frame for tomatoes successfully for two years now, we are convinced that this is the next best way to grow tomatoes in a cold climate. 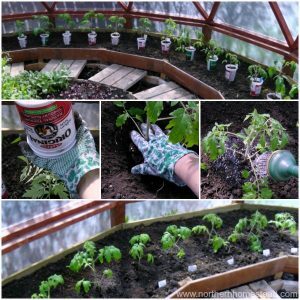 If you don’t have a greenhouse, just build an inexpensive, glass wind block cold frame for your tomatoes and see how well they will grow. 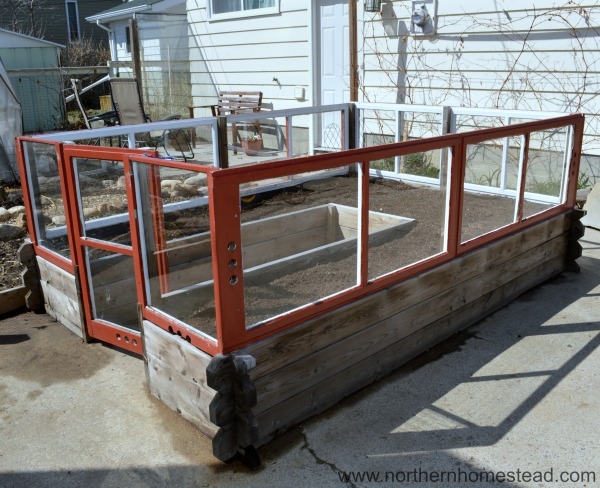 See the updated version as a raised window protected garden here. 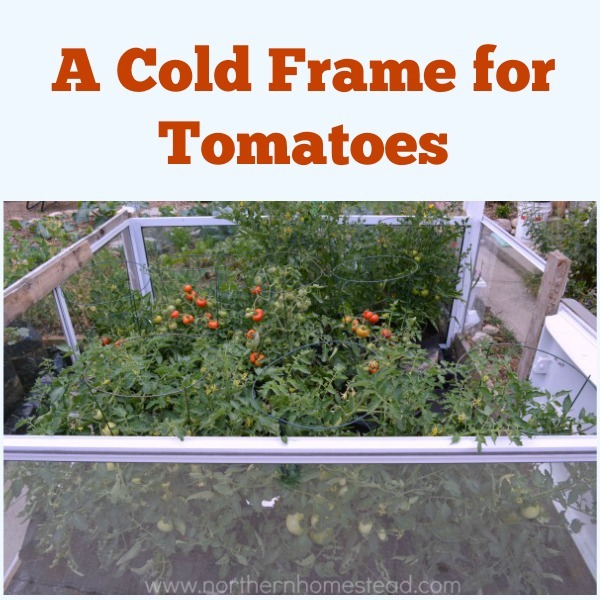 A cold frame for tomatoes needs to be built with bigger plants in mind. 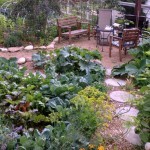 However, it still needs to be small enough to create a microclimate. 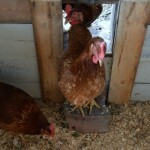 It can be a permanent raised bed or just a temporary window frame. 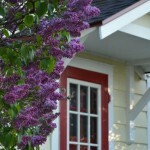 Since it is used in the summer, it does not have to have a roof, just a way to cover it during cold spells. After seeing how well a simple frame works, we are now building a more permanent structure. 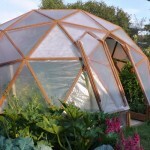 For us, it all started with a temporary greenhouse to harden off plants in the spring. 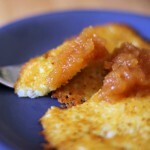 It worked so well that we decided to do it again with a version that was a bit bigger. We used some recycled windows and patio doors for the walls, and a recycled door to get into it. We then used grow bags to grow the tomatoes in. 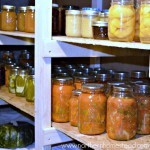 Read about how to grow in grow bags here. 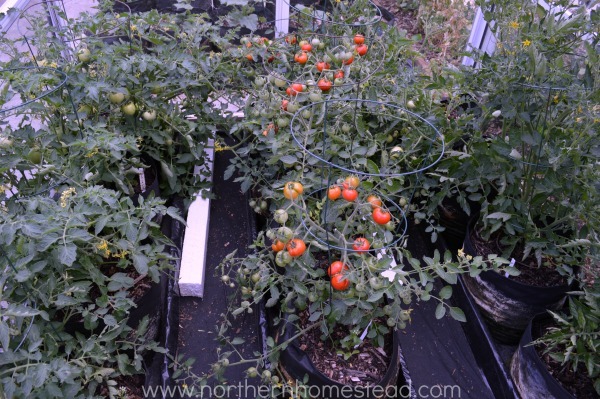 We planted the tomatoes that were seeded on March 25 indoors into the grow bags on May 21. 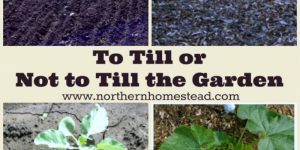 We covered the roof of the cold frame as needed on very cold (below 6C – 42.8F) and rainy nights, and sometimes even days. For coverings we used Frost Blankets and/or plastic, depending on the weather. But most of the time the top of the frame was open and the plants were getting some direct sunshine. I must say that it was an unusually warm spring and summer. 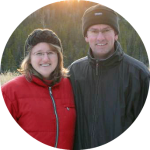 Unusually warm to us, but still night temperatures did drop below 10C – 50F on a regular basis. We were blown away by the results. 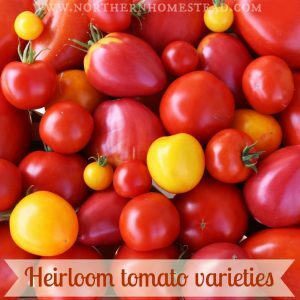 We picked the first sun ripe tomatoes at the end of June! 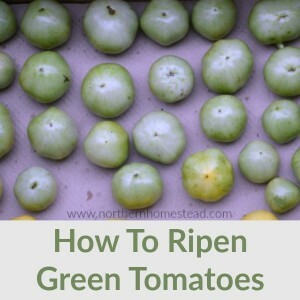 In our climate, tomato growers often do not get any ripe tomatoes during the summer and instead have to pick them green at the end of the season and after ripen indoors. Also, our plants were really healthy and loaded with fruit. I am sure the black grow bags helped too, but right next to the cold frame we planted some cucumbers in exactly the same bags, but they did not do so well. 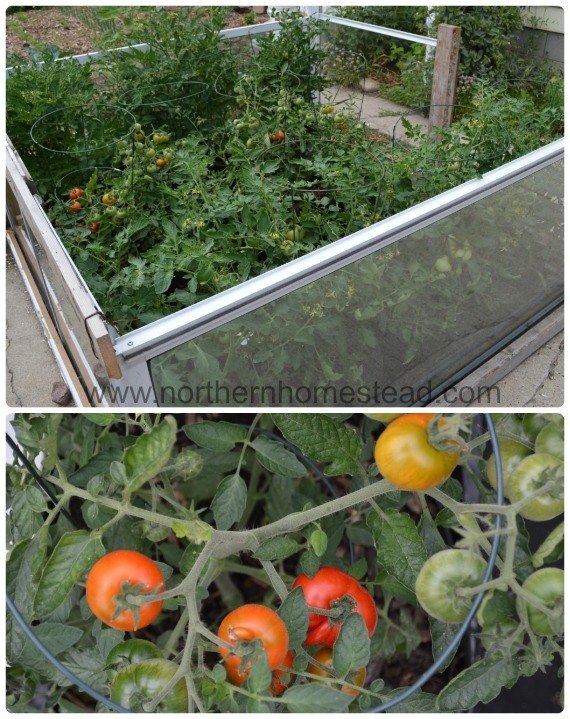 The cold frame definitely works. 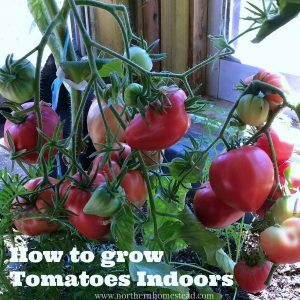 It is a great way to grow tomatoes in our cool Canadian summers. 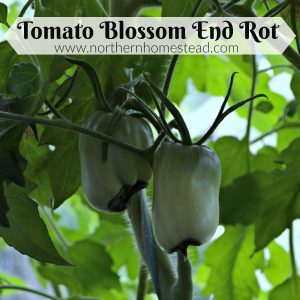 It can be built anywhere where you want to grow tomatoes. The added wind protection creates an amazing micro climate. It would work just as well for other heat loving plants too. 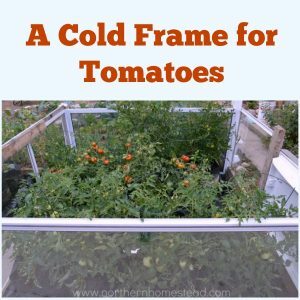 Try it and let us know what results you get with a cold frame for growing tomatoes in cold climate. You’ve given me a wonderful idea for a sunny area I’ve put-off dealing with in my back garden. It was a strawberry patch on hard-pan soil and after digging a bit it was just rocks and more rocks. 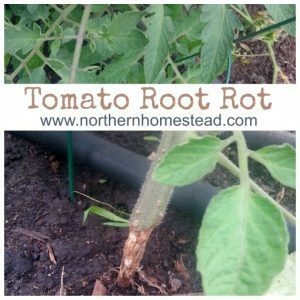 I’m going to build & install a raised bed and build a window surround so I can raise tomatoes in it. You are welcome, so glad to hear we could help. 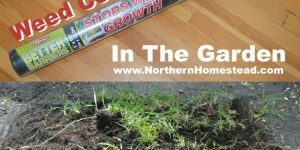 I live in a much warmer climate and follow your blog to get ideas on extending my grow season into cooler and cold temps. 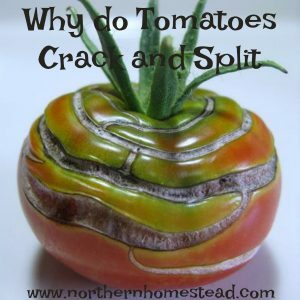 I will use this idea to move my tomato grow season further into winter. Even though our frost date is mid October it sometimes doesn’t happen until November or December and even then it can be folly wed by extended warm weather. Happy to hear the information is useful for you. I can’t find cheap windows to use, do you think plastic would work?